Standardized Education Material a Huge Step Forward for Tracheostomy and Ventilator Patients and their Families. "Our goal is to help these families get home. 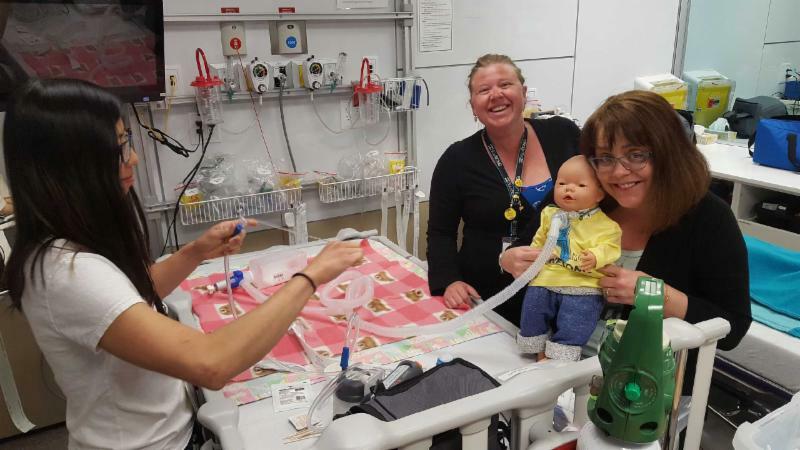 We want to be sure families are confident and competent when caring for their child with a tracheostomy or ventilator," says Juanita Davis, Pediatric Trach Coordinator at the Alberta Children's Hospital. With the tremendous help and expertise of family advisors, Davis and her team have been working hard on creating standardized education material that is also accessible online for families and caregivers. And, as of late May, those resources are available publically on the FCRC website! For parents to have information at their fingertips within seconds is a huge support when taking care of their child at home. The materials are part of a comprehensive education program that also includes simulation training where parents can practice their new knowledge in a safe environment. What are you "back to"? Are you back to work? Kids back to school? Inevitably it seems we're all back to routine. And, while it's tough to say goodbye to summer and the amazing warm weather, there is something comforting and special about Fall. It's a time to reflect, give thanks, and to help make a difference. If you have time this Fall and are able to give back, we have several exciting opportunities available for advisors this Fall! Congratulations to Aria Gaudet for earning this coveted spot! 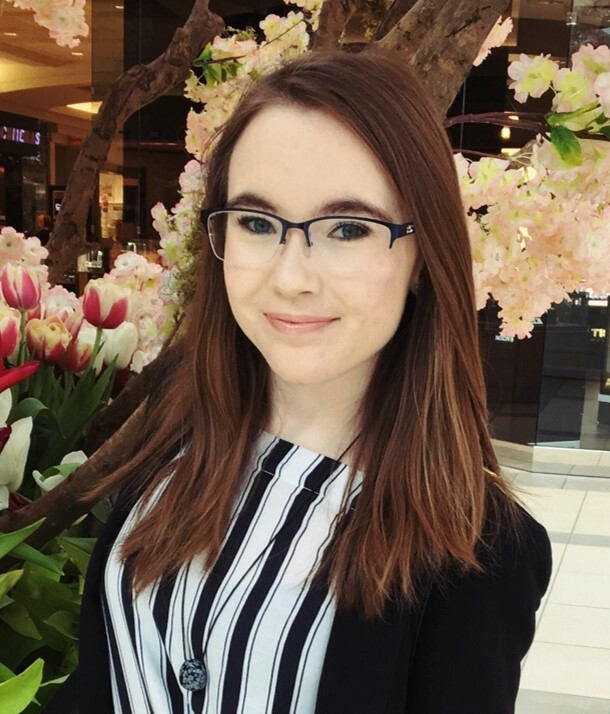 Aria is the 4th CAYAC member to step into this role providing a youth perspective to the provincial group and a connection between the two advisory councils. Aria has extensive experience as a patient at ACH. She lives in Canmore where she is finishing up grade 12. Alberta Health Services (AHS) is committed to including the patient and family voice in everything we do, from being a part of the care team to contributing to the design, delivery, and evaluation of healthcare services. As a result, staff are strongly encouraged to seek out patient and family representatives to join them at the project/committee table as partners. 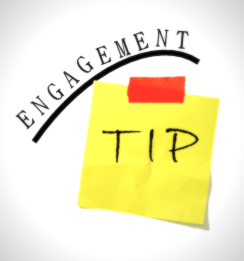 It is important to recognize that bringing patients and families to the table requires thoughtful planning as to how to create and sustain a meaningful engagement opportunity. This involves clearly defining expectations in having a patient/ family voice at the table both to the representative(s) and the rest of the stakeholder group, outlining the goals or objectives of the work, and explaining how their input will be used. It is also important for patient and family representatives to be given updates as to what has happened with their contributions. For more information on how the ACH PFCC team can support you please email us at achpfcc@ahs.ca. 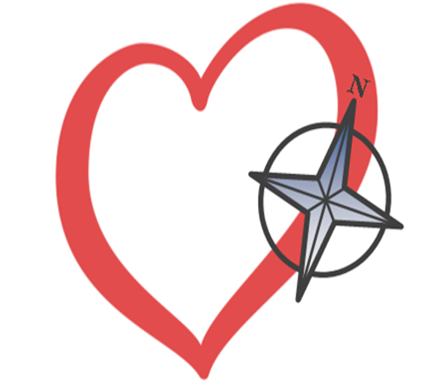 This year's theme is Navigating Health Care with Compassion. Keep an eye on our website to learn of opportunities to celebrate and learn during the week. We are asking patients and families to start nominating staff members for compassion moments so we can celebrate these individuals during the week. Think of those times when someone's kindness and empathy made a difference in your day. Please email us with the name of the staff person, their department, and the reason you wish to nominate them. Person and Family Centred Care: Partnering with Patients and Families-Together We're Better Presented By: Sheila Smith, Senior Consultant, Patient Engagement and members of the North Zone PFCC Steering Committee.